Well, if you are into gaming, one of the essential elements you need to take care of is the Power Supply Units or PSUs. Of course, the GPU and other factors are quite substantial enough, but if you do not pay attention to the right kind of power supply – all the other elements will not be able to perform efficiently. Of the most popular PSUs in the 1600 Watts range, we will today compare the EVGA Supernova 1600 T2 vs Corsair AX1600i. How do they compare against one another? We will check out the two competing Power Supply units and their features. The PSU is one of the most potent and reliable options and works with enhanced performance. It helps you out even under the most demanding conditions. It has been one of the prominent options, and the high demand has been causing a steep hike in the prices. The Power Supply unit comes with multiple features ensuring that all the components work trouble free and without issues. It works with a maximum temperature at its fullest capacity at 50 degrees C. It also comes with almost all the protection features included – and that includes over temperature protection as well. The full dynamic bearing fan offers you adequate cooling functionality in an efficient manner with the adaptive 140 mm fans. It comes with plenty of connections. You have access to two EPS cables/connectors, 14 SATA, and five four-pin Molex connectors. A considerably good number of cables and connectors. It even comes with a few adapters. The price is quite high compared to similar options. The availability of the PSU is quite limited. An uneven demand-supply equation results in increased pricing. A substantial level of PCB oxidation on some models. 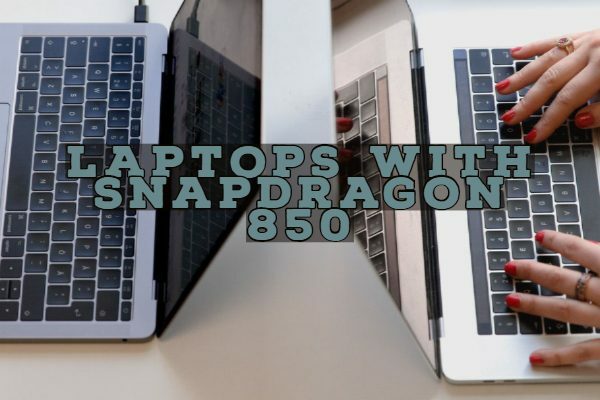 The distance between peripheral connectors is considerably smaller. 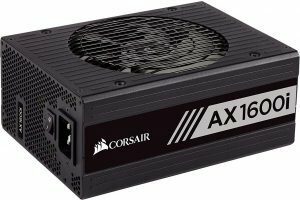 If you are looking for a strong contender for the EVGA power supply unit we just discussed, the Corsair AX1600i should be an excellent alternative you can go with. It meets all the features as on its predecessor – the Corsair AX1500i. When we compared it to the analog Super Power platform, that we found on the EVGA model, the Corsair packs in an all-digital performance. You will again get a good deal of cables and connectors. Six of the PCIe connections are dedicated ones, and you also have access to the 16 SATA connectors and nine Molex ones. You also have access to the adapters if you have access to the Berg connectors. The cable length is good enough, but once again, the distance between the peripheral connections is quite smaller than we would have liked. A completely modular design is one of the added advantages. The silent operation makes it one of the best options. The Corsair Link app aids you in effective management. The smaller distance between the peripheral connectors can be an issue. Corsair can indeed be one of the best options for enhanced performance. 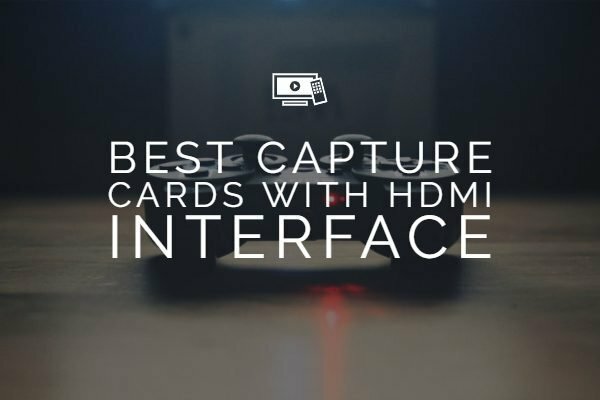 It makes use of innovative design and meets most of the needs you may have. Well, that was a concise review of the two Power Supply units that have been quite popular with the gamers and mining rig users across the globe. 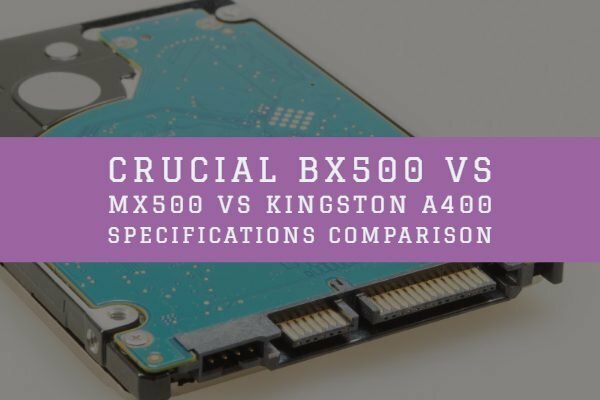 If you are looking for the best experience and a better comparison between the two, a side by side comparison chart should be more of a good alternative. This will be more helpful in choosing the best among the two power supply unit. 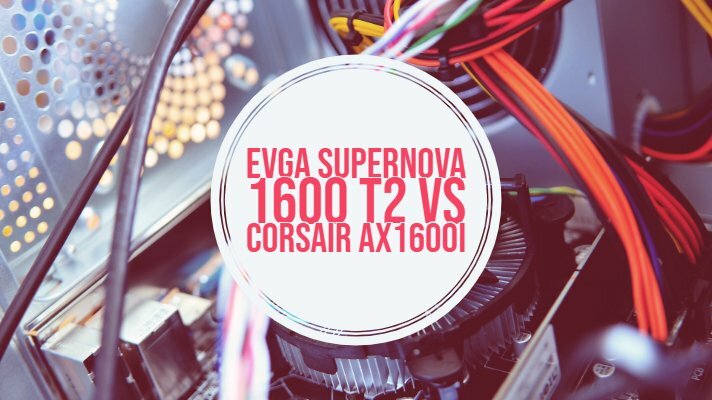 Practically speaking, both EVGA SuperNova 1600 T2 and Corsair AX1600i are almost similar and equivalent in their features and functionality. Choosing any one of them over the other should not be a huge task as such. 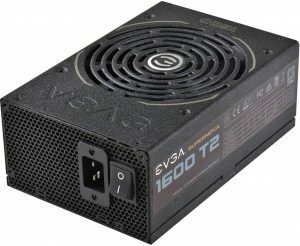 When it comes to the availability, you may face issues with the EVGA SuperNova PSU because of the heavy demand for the product. In such an eventuality, it may be a good idea to go with the Corsair AX1600i as it will offer you the same level of functionality and features except for a few differences outlined above. Well, that was a fair deal of information and comparison between EVGA SuperNova 1600 T2 and Corsair AX1600i. We have provided a piece of concise and complete information on what you can get with either of those products in the above comparison. The included Pros and Cons should further guide you in making the right choice. Of course, people prefer the EVGA SuperNova, but it may not be that easy to lay your hands on it due to the enormous gap between the supply and demand. Have you used any of the power supply units for your needs? If you have, do share your thoughts and experiences on the best option you have gone through.